Ranveer Singh-starrer '83', about India's 1983 Cricket World Cup win, will release in August next year. The film, to be directed by Kabir Khan, will hit the theatres on August 30, 2019, producers Reliance Entertainment revealed in a tweet. The film will chronicle India's win under Kapil Dev's captaincy, when the Men in Blue defeated West Indies in the Prudent Cup final to clinch their first-ever World Cup trophy. Ranveer will be essaying Kapil Dev's role in the film, which is touted as the ‘biggest sports film’. 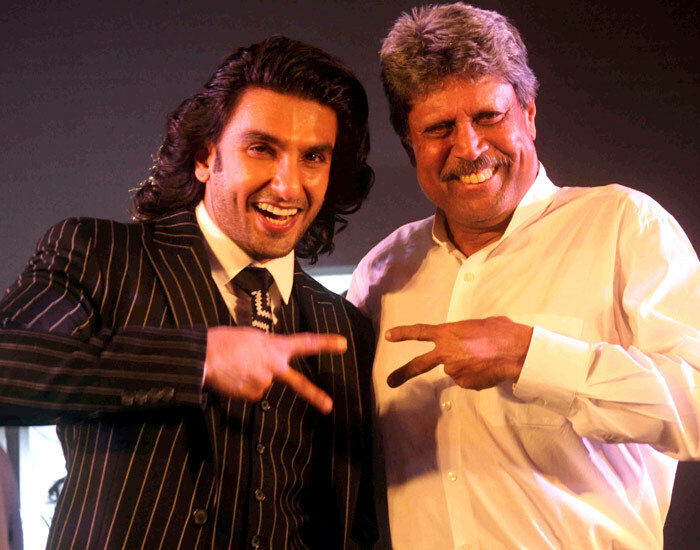 Will Ranveer Singh make a good Kapil Dev? VOTE!